We specialize in maintaining, servicing, repairing and replacing residential and commercial HVAC equipment. 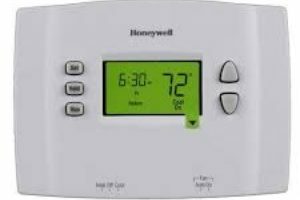 No matter the size and scope of your project, our local company will provide heating and cooling assistance for your unique system and an exceptional customer experience, guaranteed. 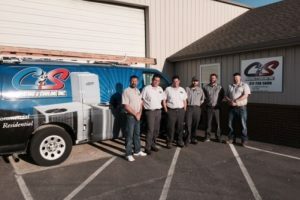 We are a locally-owned and operated HVAC company, located in Franklin, IN. Our owners have proudly been serving Johnson County and the surrounding area since 2008. We provide a great variety of incredible products. With our help, you’ll get exactly what you need for your system, and the expertise to explain its installation function, and maintenance. Our technicians do not work on commissions, “spiffs” or bonuses; PERIOD. Our goal is to serve you with the highest levels of integrity, morals and craftsmanship.